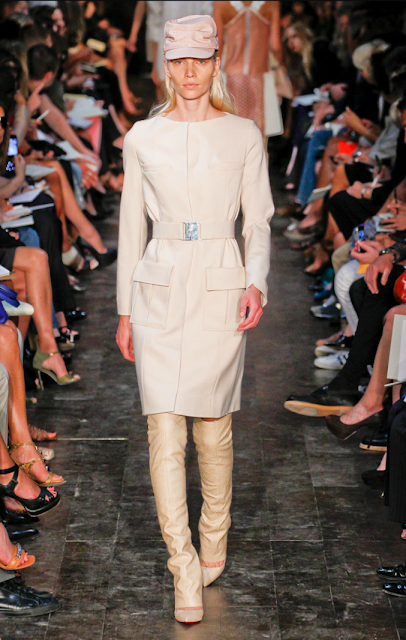 Here are a few pieces from Victoria Beckham's Spring 2012 Collection. Her clothes are so beautifully tailored and the fabrics are divine. She has evolved into a true talent in the fashion industry. I love her and her designs!